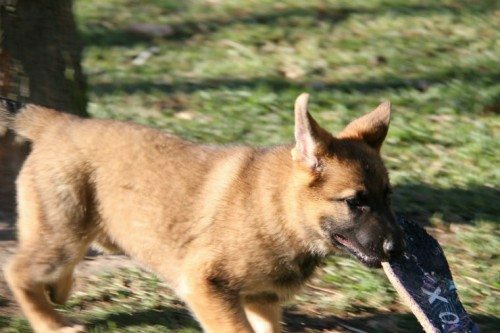 If you have never owned a German Shepherd before then you have come to the right place. 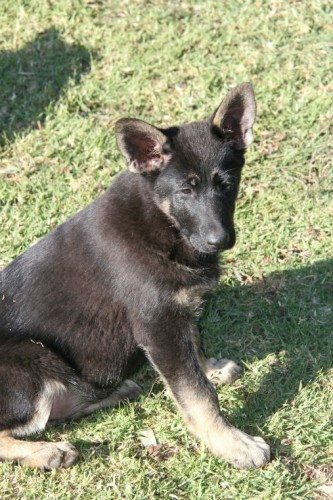 Here at German Shepherd World we specialise in matching the correct puppy to suit your lifestyle and needs. We have some very beautiful exceptional quality pups now ready. 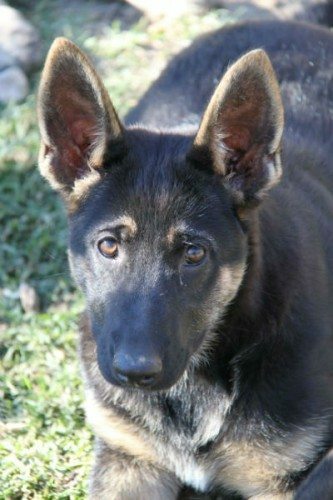 We are dedicated to preserving the original \\\”Old Style German Shepherd\\\” Dog breed in Australia. All Parents are hip & elbow x rayed. 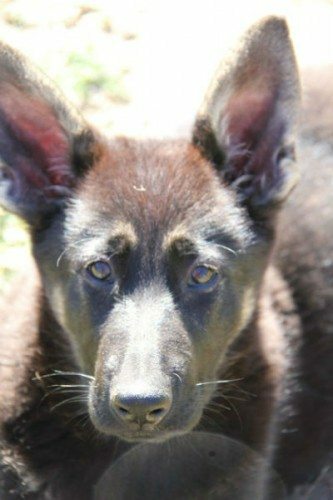 Pups are very large boned, great looking with extremely sure characters to match. These pups are the old straight backs not the thin framed roach backs (or Harbour Bridge dogs that they are now being called) that are being bred these days for the show ring. 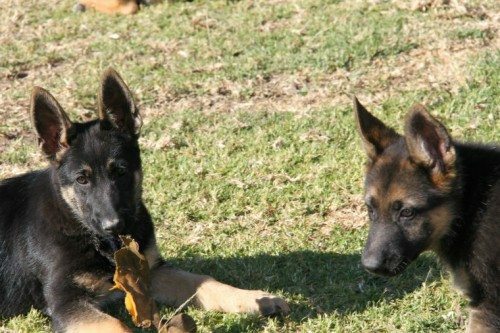 These pups are superbly bred to keep the old true German Shepherds alive. Very devoted loving companions. World Class Bloodlines. Colours at present are Black/gold, Black/Tan & sable .Some lines Pedigree history dates back over 80 years. All parents available for viewing. 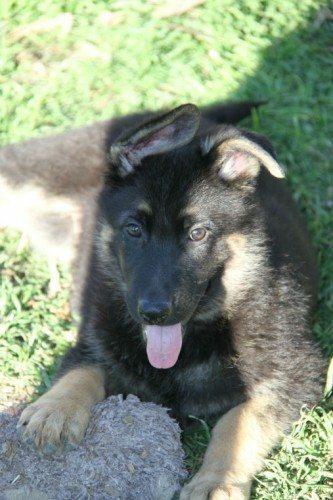 Our prices start from $1700.Our puppies come with a Certificate of Pedigree,Vaccinated,Microchipped, Desexed, Vet Checked and Puppy Raising Book & Puppy pack. A small price to pay for such a large investment in your family\\\’s happiness & security.